We all started our electronics journey in very different ways. However, what is common to us all is that we all used some form of kit to hone our skills. There are lots of robot platforms on the market. Many cater for the beginner, and some cater for the advanced maker. But what about those of us in between? 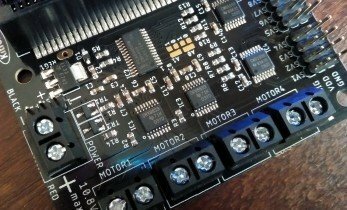 We want a board that will enable us to create sophisticated robots, but we also need a little help. Building robots has gotten easier in the past few years. 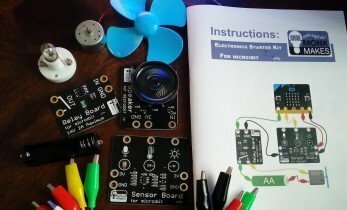 We now have motor control boards, robot platforms and languages that now support every level of user wishing to build a robot. With October comes the usual slew of pumpkin-flavored coffee, popcorn, cereal, and virtually anything mildly food-related. What better way to celebrate than with a fun, seasonal maker project? Whether you're looking for a seasonal creation for adults, a family-friendly endeavor, or something in between, there's an option for you. 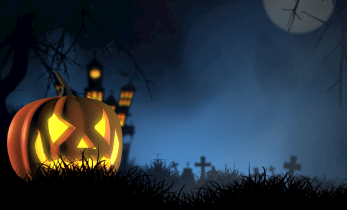 Check out the best DIY Halloween projects for makers! 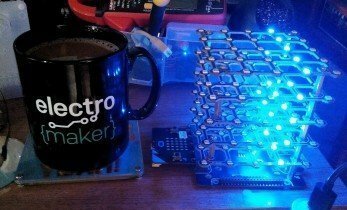 BBC micro:bit to Invade Canada! 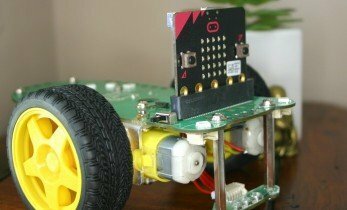 First released in 2015, the BBC micro:bit is finally set to hit Canada, and inspire children and amateur enthusiasts just as it has in the UK and elsewhere. 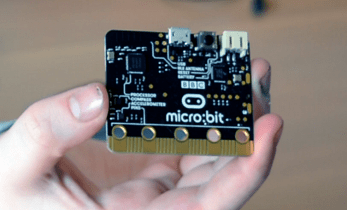 What Would YOU Do with a BBC micro:bit? 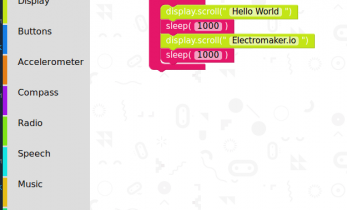 Launched in 2016, the BBC micro:bit is the 21st century successor to the BBC Micro desktop computer, a favourite across schools in the 1980s, and the inspiration for many careers in computing!